So, I realized what is wrong with America today. I know, I know, that sounds like a terribly arrogant foolish stupid thing to say, and I don’t disagree with you about that. But I stand by what I said anyway! Today I was reminded of the terrible, terrible people who inhabit this grand land of sweeping plains, vast meadows, cavernous caverns, mountainous mountains, and valley-ous valleys. Ohhhh sayy can youuu seeeeeeee byy theeee dawwwwwnnssss earrrrrlyyyyyyyy liggghhhhhhhhhhhhht. “Dominick. Sweet child. Praise be the ground thy walks upon! Sweet lord! I am not worthy of your presence! Your words… your WORDS! They could make a grown man cry… and they have… because that grown man……………………..is………………… is……………….. tis………. tissssssssss…… tissss. uhn. tiss. uhn tiss uh tiss uhn tiss….. I won’t even have to wonder why Ole’ Abe knows about The Incredible Burt Wonderstone starring Steve Carell, Jim Carrey, Steve Buscemi, Olivia Wilde, Alan Arkin, and James Gandolfini because I know that terrible movies transcend all normal laws of time, space, physics, logic, and humor. Today I witnessed a man on a bus watching a downloaded copy of The Incredible Burt Wonderstone starring Steve Carell, Jim Carrey, Steve Buscemi, Olivia Wilde, Alan Arkin, and James Gandolfini. THE APOCALYPSE CAN NOT COME SOON ENOUGH. Of all the amazing films to watch in the world, of all of the great pieces of stunning cinematic art, this mother fuckeringeringeringeringfuckinger SOUGHT OUT and DOWNLOADED an illegal copy of The Incredible Burt Wonderstone starring Steve Carell, Jim Carrey, Steve Buscemi, Olivia Wilde, Alan Arkin, and James Gandolfini. 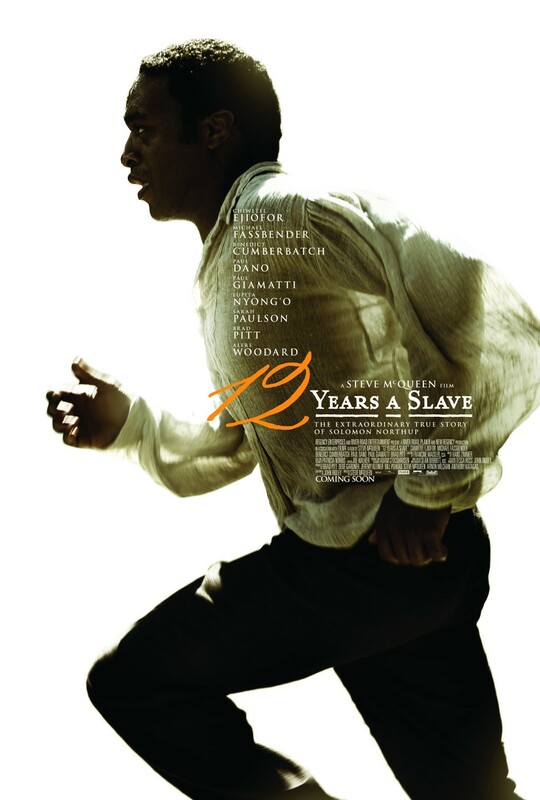 If you’re looking for laughs look no further than 12 Years a Slave. 12 Years a Slave is not a comedy. BUT it is a great film. Watch it. Study it. Poop on people who download The Incredible Burt Wonderstone starring Steve Carell, Jim Carrey, Steve Buscemi, Olivia Wilde, Alan Arkin, and James Gandolfini. ← Back to Work, Yo.